Comfort Suites Highlands Ranch Denver Tech Center Hotel is seated on East County Line Road, in Highlands Ranch Colorado. We are located near C-470 and I-25 which allows our guests a seamless commute to other areas of Colorado like The historic town of Littleton where guests can stroll through antique shops, galleries, and restaurants, or Centennial, and Lone Tree. We are near the Denver International Airport, Historic Downtown Denver, and we are minutes from the Denver Technological Center, Broncos Stadium at Mile High, the 16th Street Mall, and Elitch Gardens theme park. 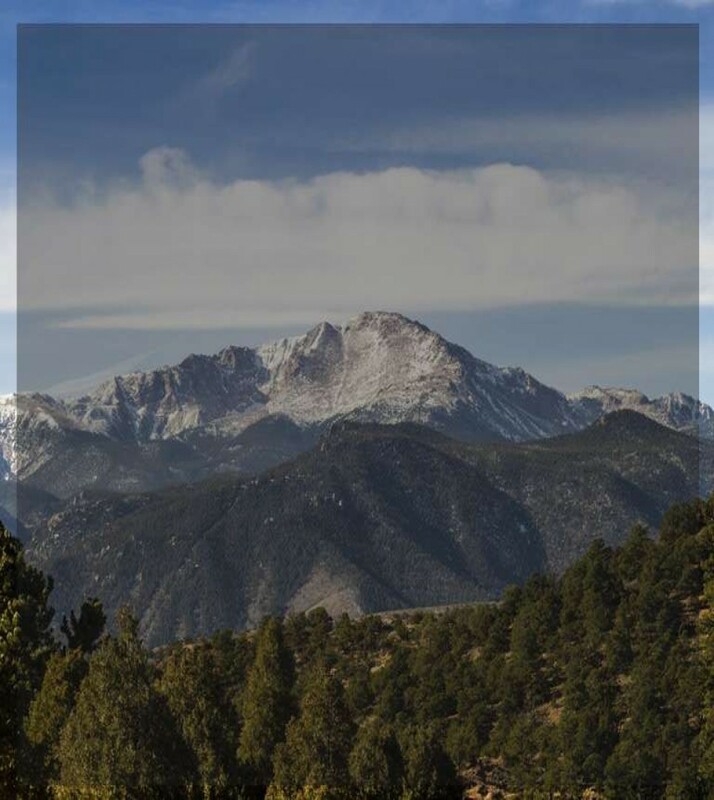 Guests of the hotel can explore nature at Mount Evans,Echo Lake, and the Mount Goliath Trail & Summit Trail, or spend a day experiencing seemingly endless outdoor adventure at Pikes Peak.